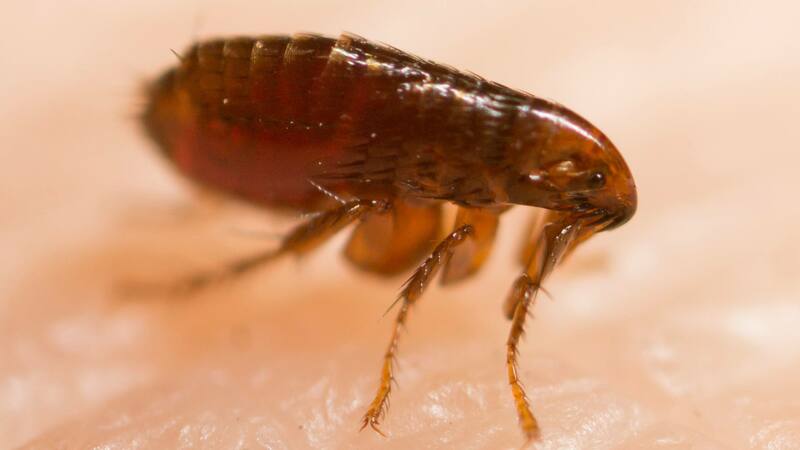 Illnesses caused by disease-infected ticks, mosquitoes and fleas have tripled in the U.S. in recent years, according to a new report from the Centers for Disease Control and Prevention (CDC). Lyme disease is the most common illness attributed to ticks. "There are other tick-borne diseases like anaplasmosis, babesiosis, Powassan virus, Borrelia miyamotoi infection, and those are just diseases transmitted by the blacklegged tick, formerly known as the deer tick," says Dr. Pritt. 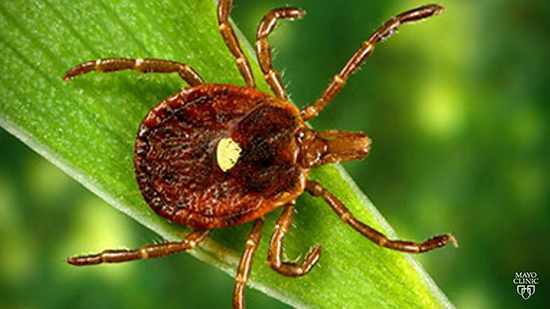 "We have other ticks that will transmit the disease-causing agents of ehrlichiosis. Now, there are new viruses such as Bourbon virus and Heartland virus. And there is also Rocky Mountain spotted fever." Mosquitoes led to Zika and chikungunya outbreaks in the U.S. for the first time. 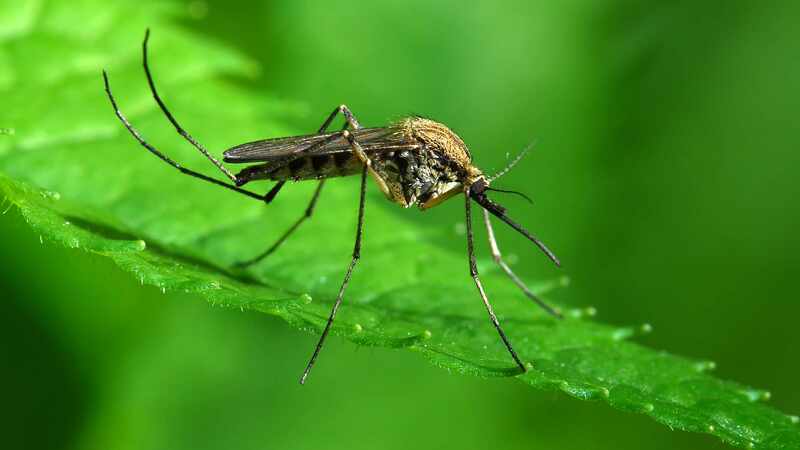 Mosquitoes are also responsible for transmitting a host of other viruses including Jamestown Canyon virus, Saint Louis encephalitis, dengue fever, and West Nile virus. Dr. Pritt says West Nile virus “swept through the U. S. back in the ‘90s, and now is found throughout the U.S., transmitted by a number of different types of mosquitoes but specifically by one called Culex mosquitoes. In many people, it can be completely asymptomatic or maybe cause just a mild illness, but in some patients, it can cause a swelling of the brain and spinal cord. And it can be very serious, if not fatal." Watch: Dr. Bobbi Pritt discusses an increase in vector-borne illnesses.